The WPRA is a not-for-profit organization that provides assistance with death and disability benefits for the Waltham Police Department Past and present members and their beneficiaries. 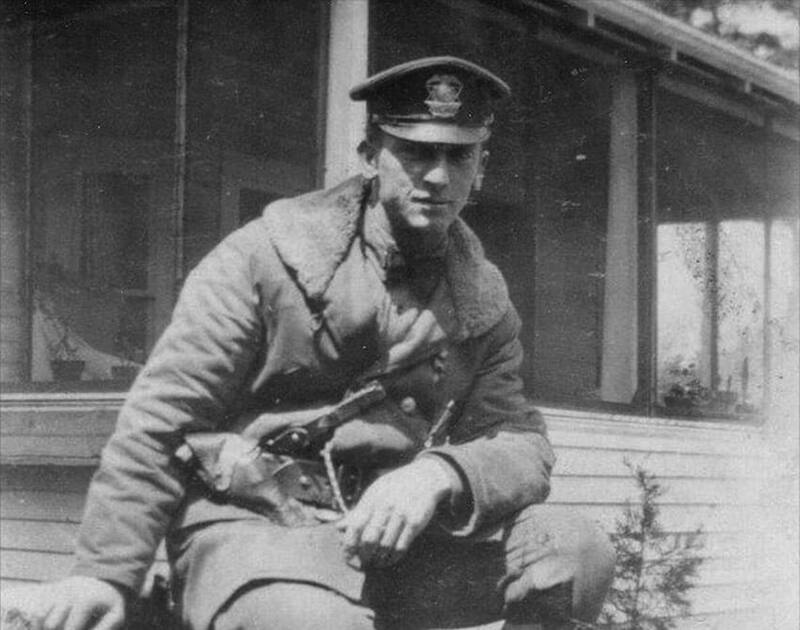 History of the Waltham Police Dept. 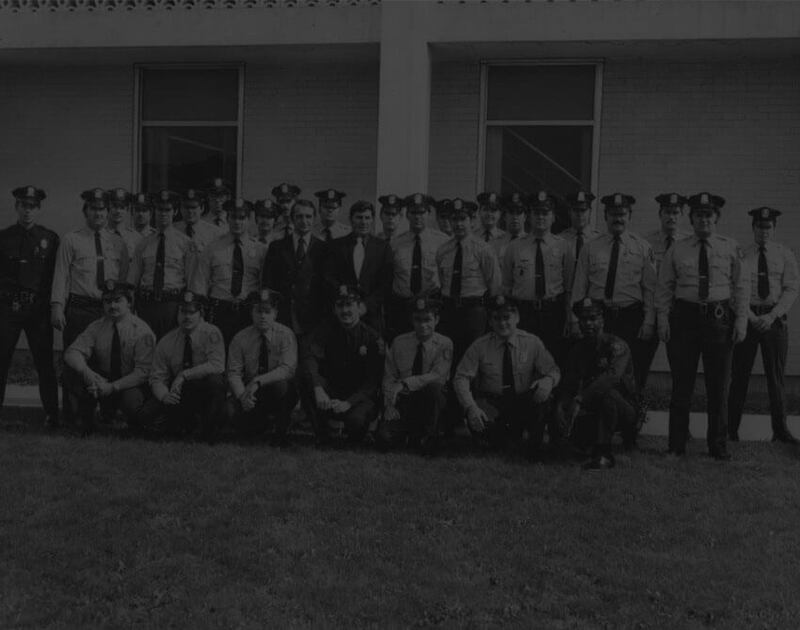 This page is dedicated to past present and future members of the Waltham Police Relief Association. The Waltham Police Relief Association would like to thank all of our sponsors. Click here to see all those who have given. The Waltham Police Relief Association was incorporated August 16th 1943. We are a professional organization established to "Helping those who help others." The Waltham Police Relief Association is an independent body made up of sworn officers of the Waltham Police Department and retired members of the Waltham Police Department who have retired in good standing. 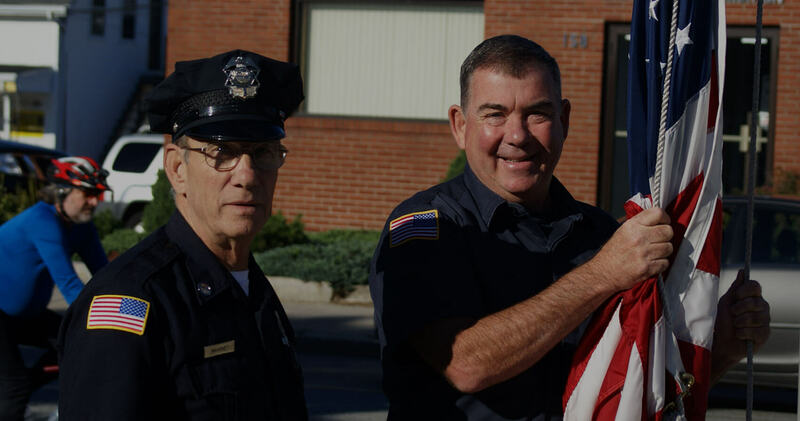 The Waltham Police Relief Association engages in activities which support active members and retired members of the Waltham Police Department with death and disability benefits. We engage in charitable activities as deemed appropriate by the Board of Directors, and help foster good will between this organization and the citizens of Waltham.